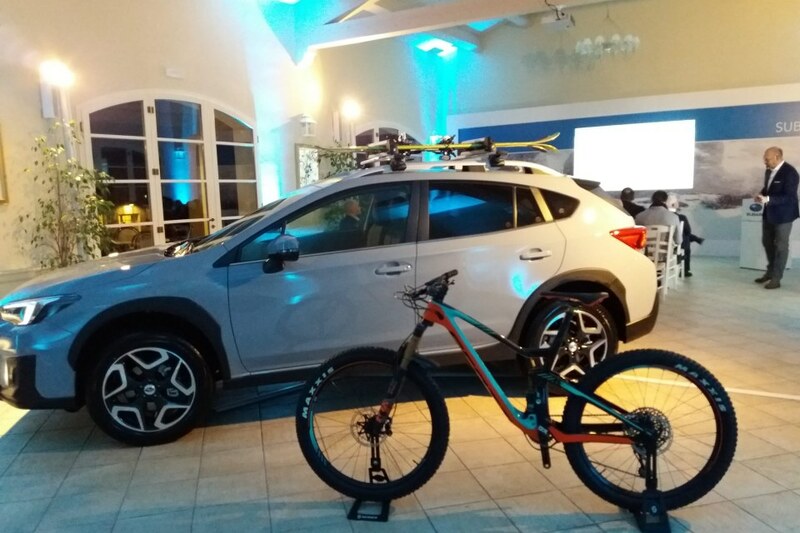 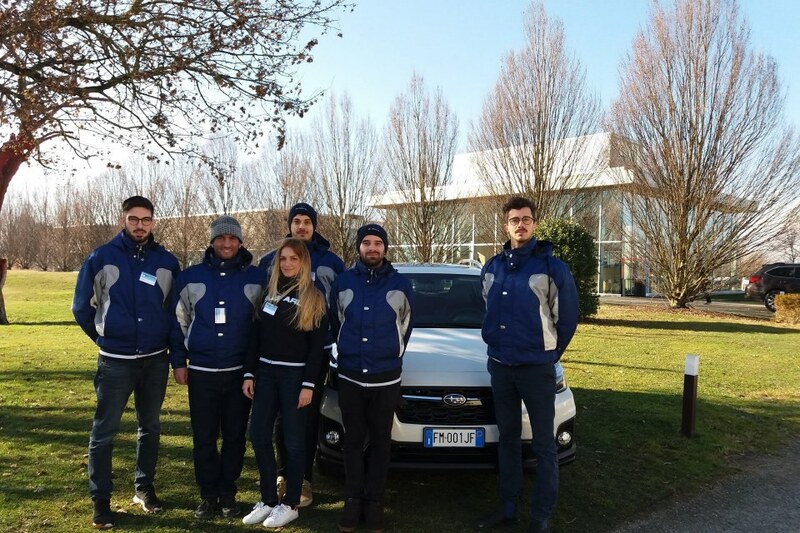 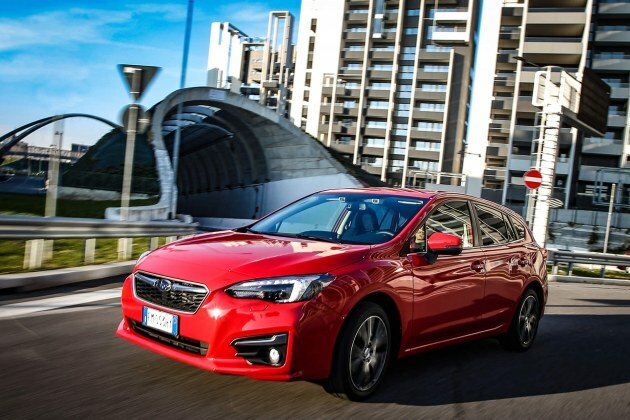 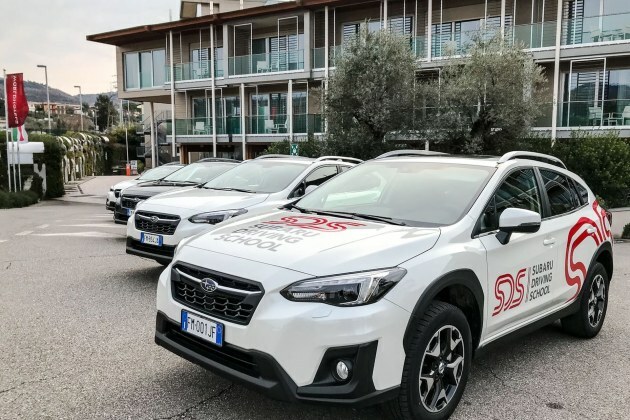 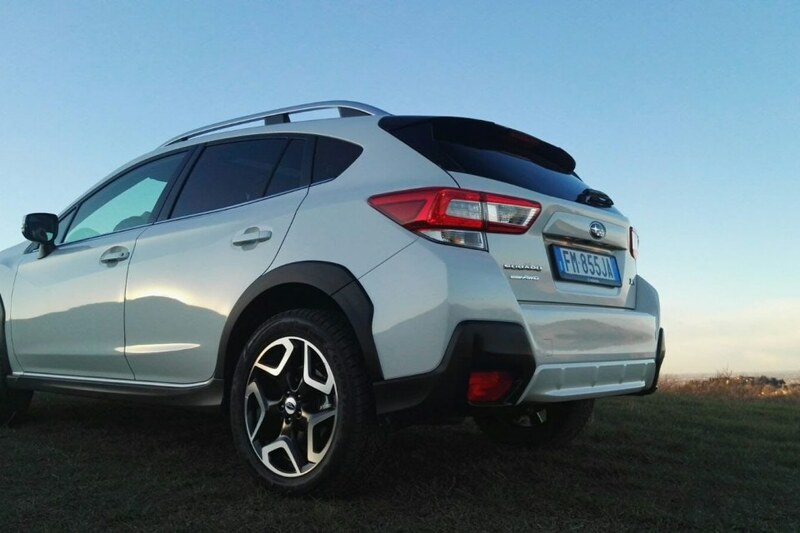 January has been an important month for Subaru due to the Press Launch of the new Subaru XV that Iantra had the pleasure to organize. 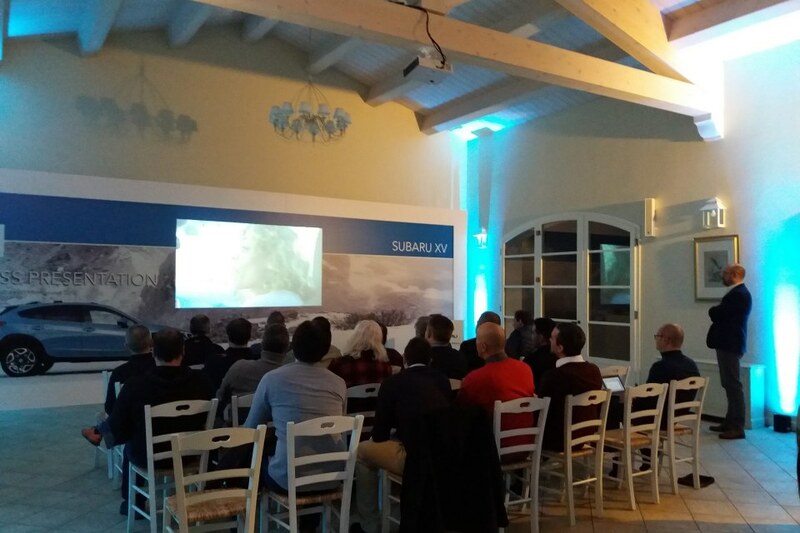 Journalists from all over Italy, divided into 4 groups, attended this great two-day event in Emilia Romagna. 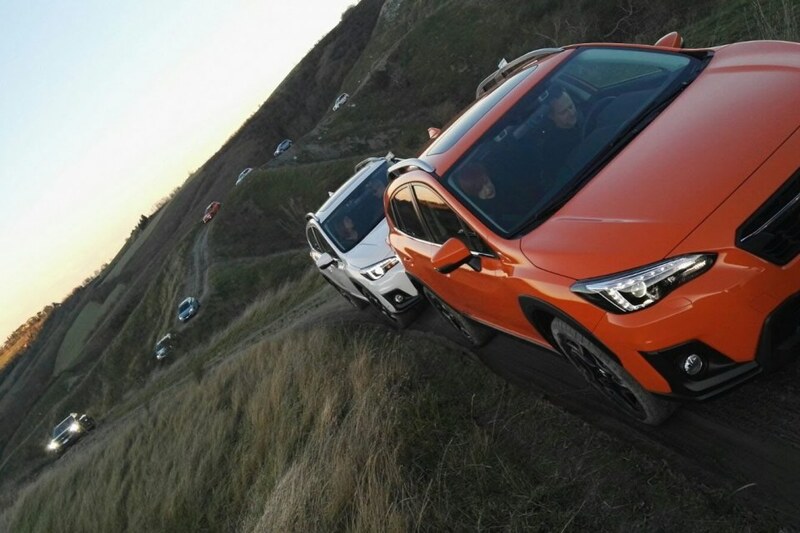 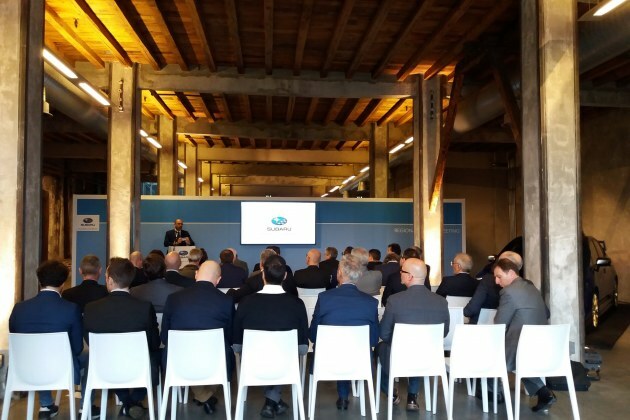 Panoramic and technical routes have been specifically studied to allow the participants to test the new car model at best. 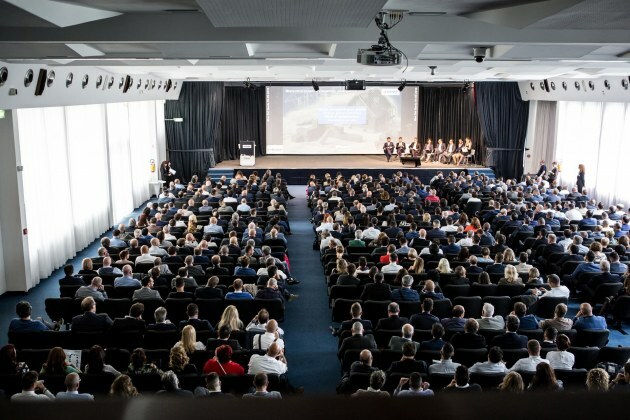 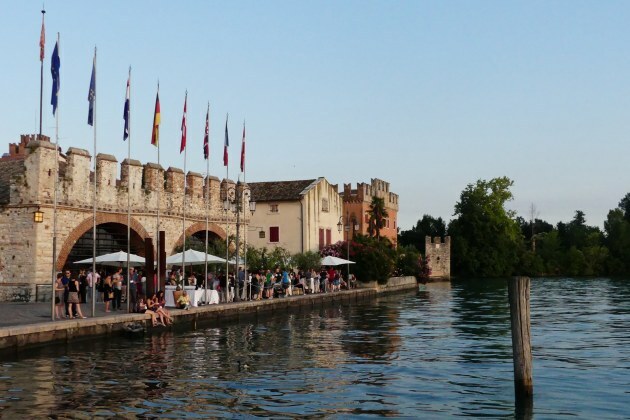 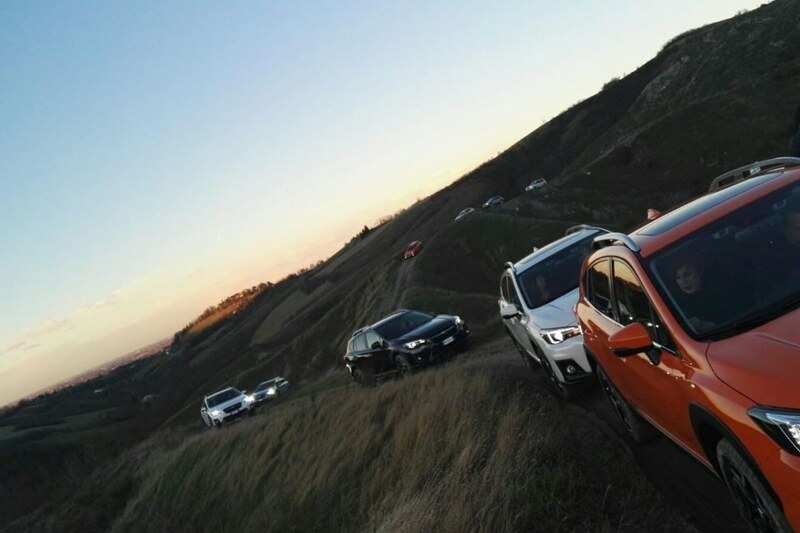 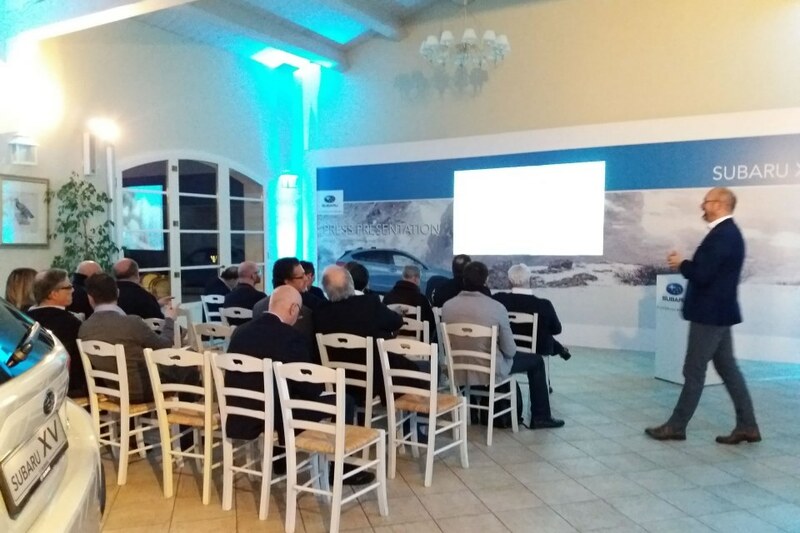 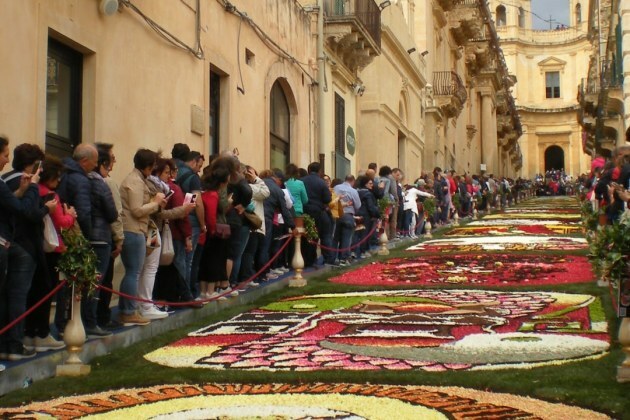 Participants stayed at Borgo Condè, surrounded by the beautiful vineyards of the location, and attended the press conference and exchanged comments and opinions. 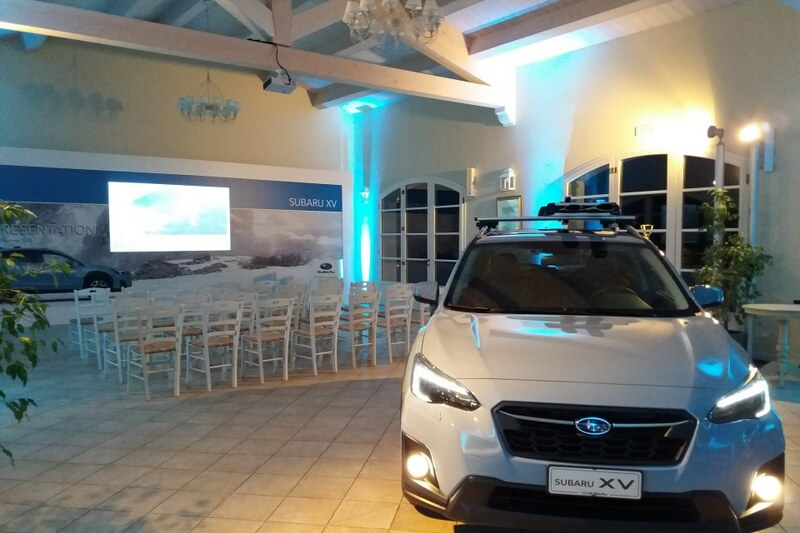 A successful event that has been possible thanks to the hard work of the Subaru and Iantra teams.